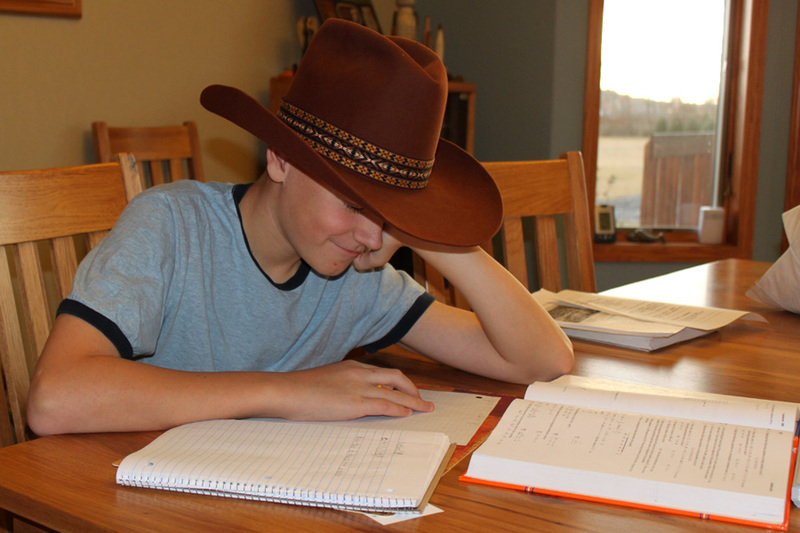 A Stetson just makes doing Algebra a little more fun. This entry was posted in Daily Life, My Photos by Karen Grosz. Bookmark the permalink.